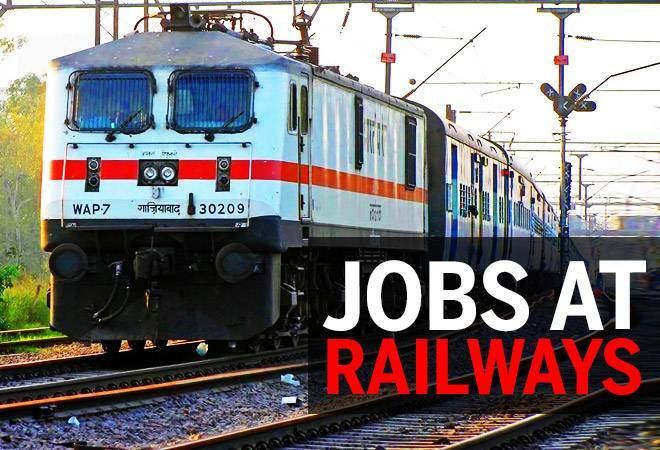 RRB recruitment 2018 has announced for various roles. 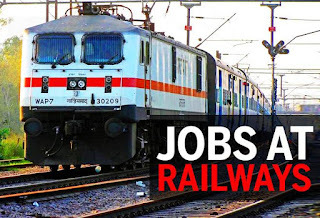 Here you can find the vacancies about 14033 Junior Engineer (JE) Posts for this recent RRB jobs. Check below all details. PGDCA/B.Sc. (Computer Science)/ BCA / B.Tech. (Information Technology)/ B.Tech. (Computer Science)/ DOEACC ‘B’ Level Courseof 3 years duration or equivalent from recognised university/ institute. Rs. 400/- shall be refunded duly deducting bank charges on appearing in CBT. Step 2: Search for Junior Engineer (JE) notification link in careers/ Advertisements/ News page. Step 4: Check and verify your eligibility to RRB Recruitment 2018. If you are not eligible for the job notification, ignore and leave space for others.